When you rent from Topside Tent & Party Rentals, you’ll always receive nothing less than courteous and professional service. We believe that a business is only as good as its people, and believe us when we tell you we’ve got some of the rental industry’s finest. So from birthdays to bat mitzvahs, baby showers to wedding receptions, and graduations to retirement parties—we’ve got you covered. We can make any event a huge success no matter if it’s a small dinner party or a festival of 50,000 people. 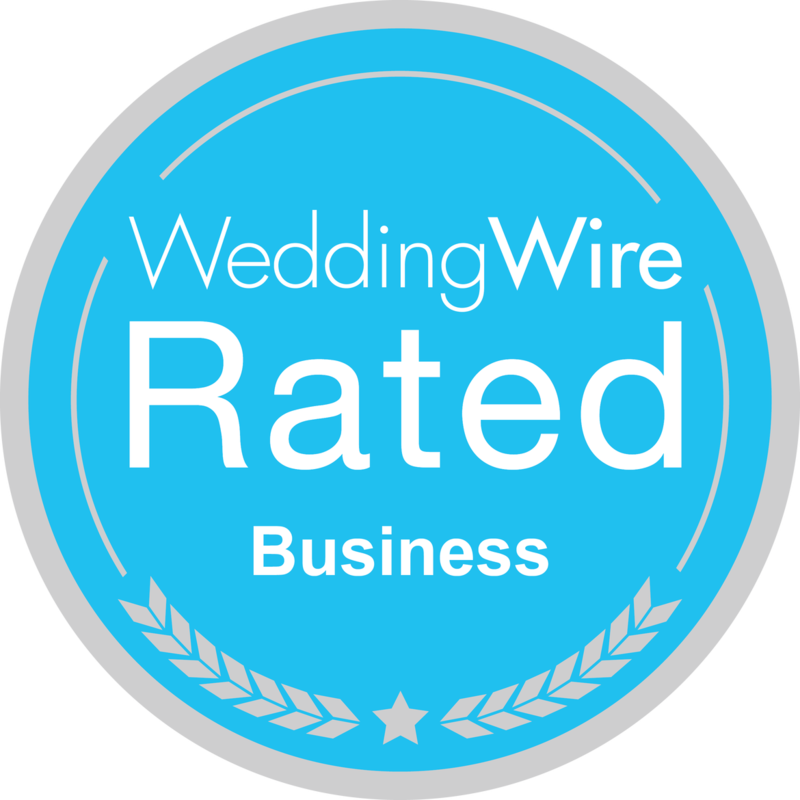 At Topside Tent & Party Rentals, we’ve set our standards high for our customers. With more than 30 years of experience in the rental business, we have thousands of satisfied customers who come back to us year after year. We regularly maintain our equipment, so you can rest assured knowing you’ll receive high-quality products that are clean, functioning properly, and sure to add just the right touch to any event. 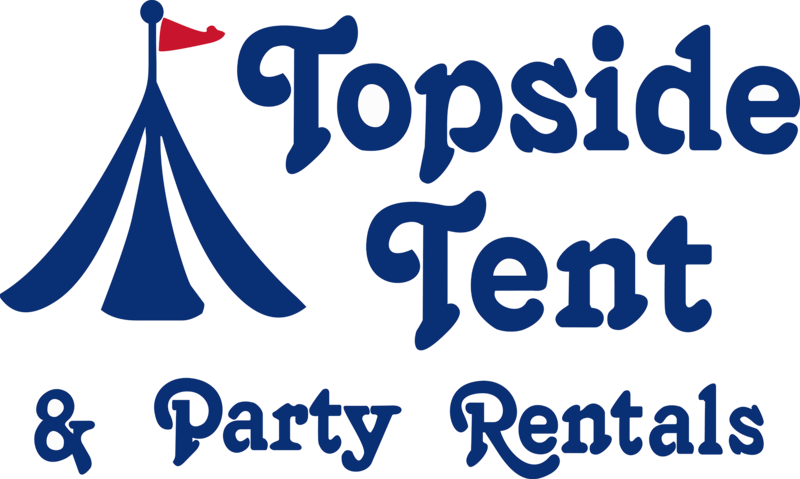 No other rental company in all of central Virginia carries the same high-quality equipment you’ll find at Topside Tent and Party Rentals. We buy only the best, so when you rent from us you’ll receive only the best. Whether you’re planning a wedding, a corporate meeting, or a small party, we’ve got what you need to make it a success. 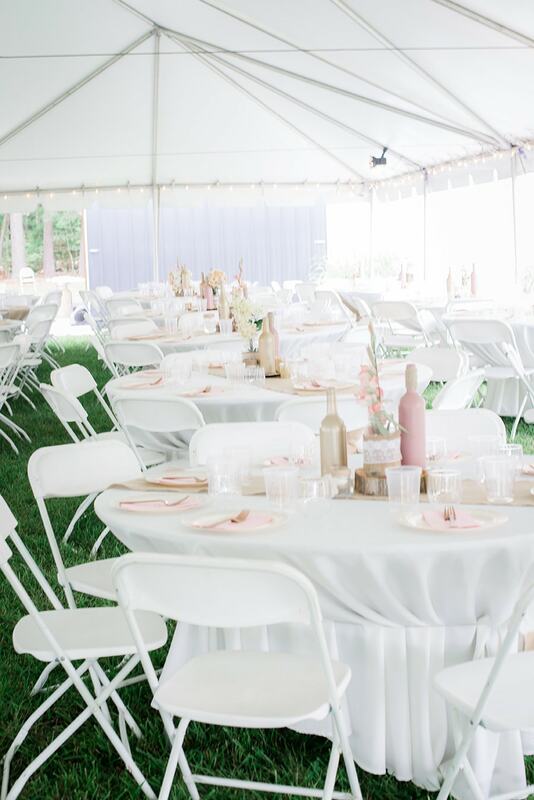 From tents to tables, linens to lighting, chairs to chafing dishes—we’ve got the best rentals for all of your events.